Dot has been bred to Borders at Work Saint, and if all goes well, we should have pups around the last weekend in March! Dot and I moved up to Ranch level last season (in the east, Ranch is one class below Open). We’ve been placing consistently in Ranch, and we’re working hard so we can get to Open. Saint is fully trained through Open. He just arrived in the United States a few months ago, and is getting together with his new owner. 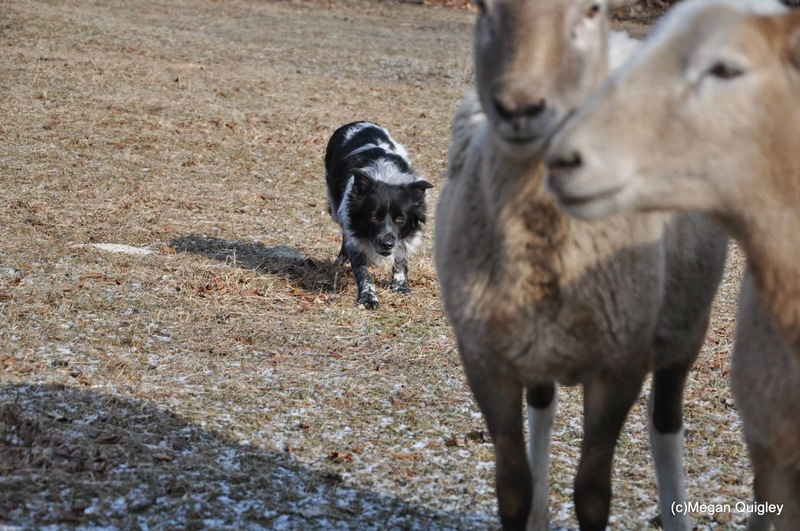 Both dogs are talented, biddable sheepdogs with generations of quality breeding behind them, and both are health tested.